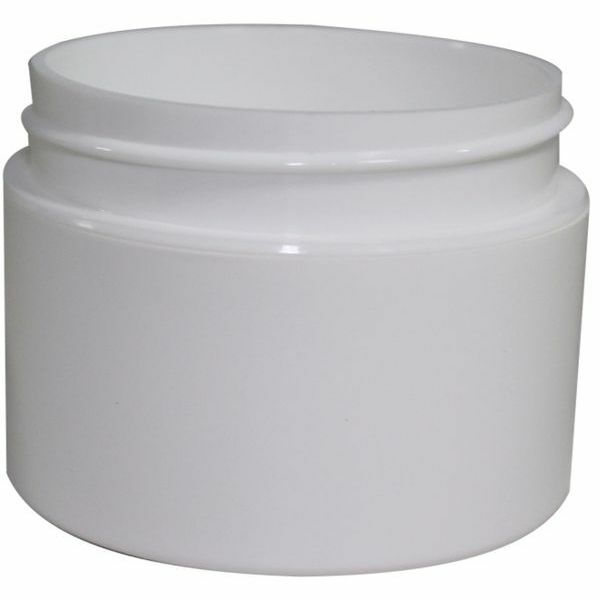 Purchase these white polypropylene double wall radius jars in bulk quantities at wholesale prices. Even though I love Soapgoods, the containers are not correctly reflected in the pictures. These jars are not flat bottom as the picture suggest but rounded out on the bottoms. Makes a difference when you want to present your products a certain way. The plastic bottles previously ordered were not cosmo but oval as they now state in the description. Otherwise, thanks for such wonderful service.